It’s been almost a month since my last fragrance review. And I have a backlog of fragrances to report back on here at Fragroom HQ. So this week and the next I will be reviewing seven newbies on my sniff list. This week we have Carolina Herrera 212 Men Aqua, Jimmy Choo Man Ice, Issey Miyake Nuit d’Issey Bleu Astral and Scuderia Ferrari Forte. 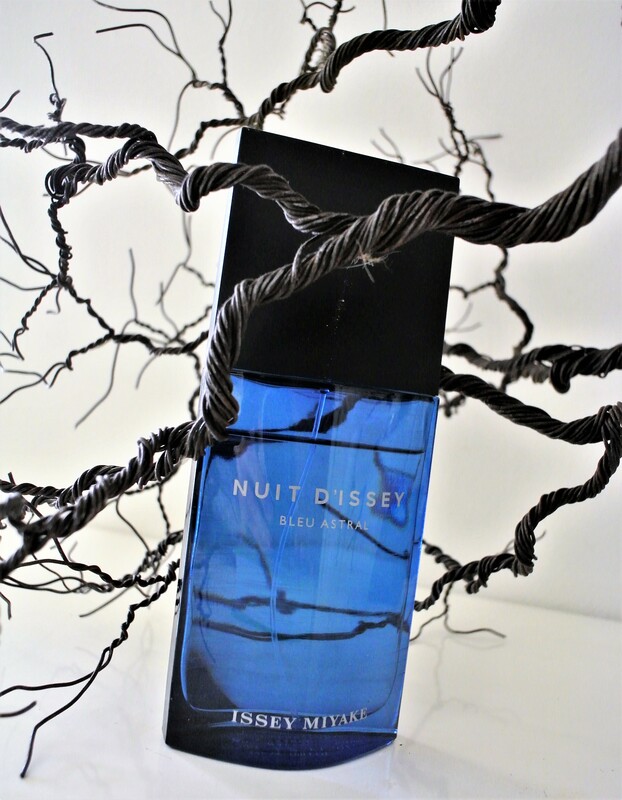 FEELING BLUE: Is Issey Miyake Nuit d’Issey Bleu Astral a hit or a miss? If, like me, you have never really explored Ferrari fragrances (surely too much testosterone), give this one a go. It’s not nearly as macho as it sounds. Scuderia Ferrarai Forte EDP is created by the esteemed Maurice Roucel (the nose behind Amouage Reflection Woman, Bond No 9 New Haarlem, Estée Lauder Pleasures Intense For Men, Gucci Envy For Women, Lancôme Hypnôse Homme, Rochas Man). The listed notes of this oriental fragrance include apple, lemon, plum, cinnamon, vanilla and patchouli notes. I mostly get a sweet and spicy pineapple vibe from this EDP. 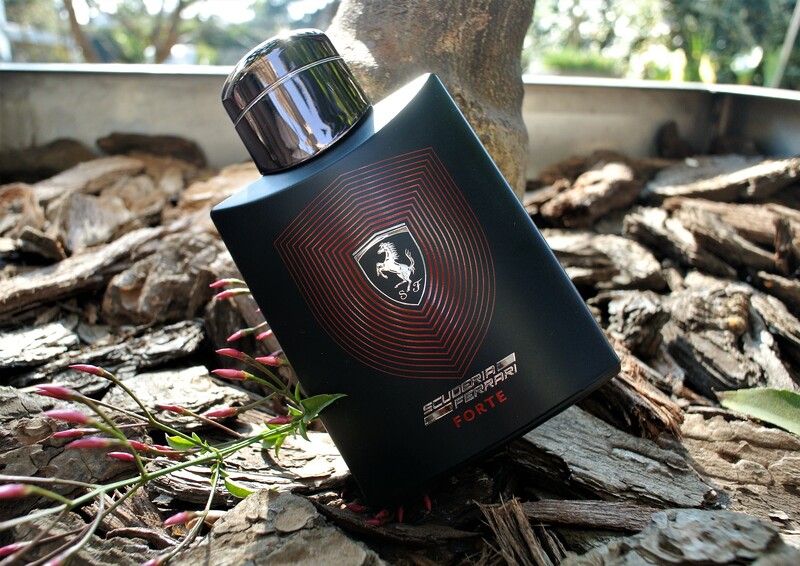 While not in the haloed company of the previously mentioned fragrances, it’s a good excuse to check out the world of Ferrari fragrances. Scuderia Ferrari Forte EDP, R895 for 125ml. Jimmy Phew! That’s Really Sweet. That was my initial reaction to the third addition to the Jimmy Choo Man fragrance franchise, which features mandarin, bergamot, cedrat essence, vetiver, patchouli essence, cedarwood, apple, musk, moss and ambroxan notes. I have revisited this fragrance several times since then to give it a fair chance, because sometimes an initial reaction can be influenced by factors such as mood. However, I still get major sweetness, rather than icy freshness, from Jimmy Choo Man Ice EDT. Perhaps I am being too literal? So while this one ain’t for me, I see it working very well for trendy, active 20-something gents. Jimmy Choo Man Ice EDT, R695 for 30ml, R895 for 50ml and R1095 for 100ml. Hard to believe that CH 212 has been on the market for almost 20 years. You know you are getting older when you can measure your life in fragrance launch cycles. Anyway, enough about me. 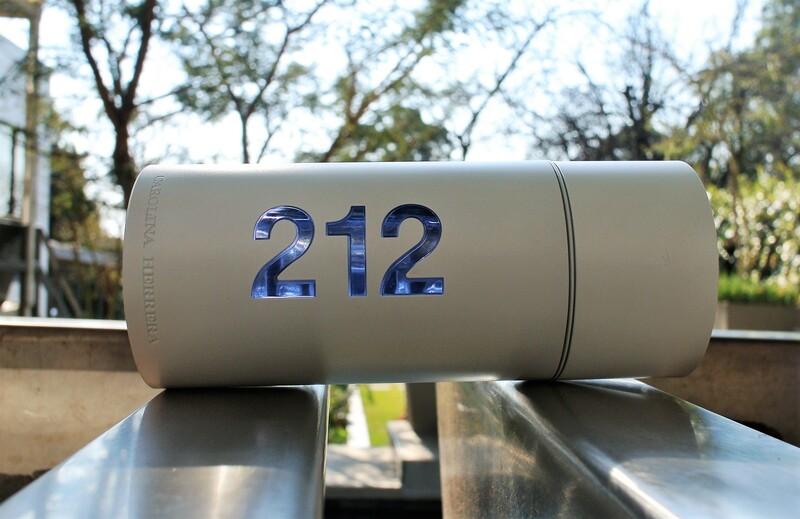 The latest CH 212 Men incarnation, created by master perfumer Alberto Morillas (who-co-created the original), features notes of grapefruit, bergamot, marine, cardamom, gardenia, ambrox, cypriola, vetiver, sandalwood, patchouli, rose and musk. CH 212 Men Aqua Limited Edition is not going to score points for originality, but it’s super-fresh, high-performance stuff. CH 212 Men Aqua Limited Edition EDT, R1 200 for 100ml. I really like Issey Miyake Nuit d’Issey Parfum, with its grapefruit, leather and tonka bean characteristics. For their latest creation in the series, Dominique Ropion and Loc Dong up the contrasts ante. 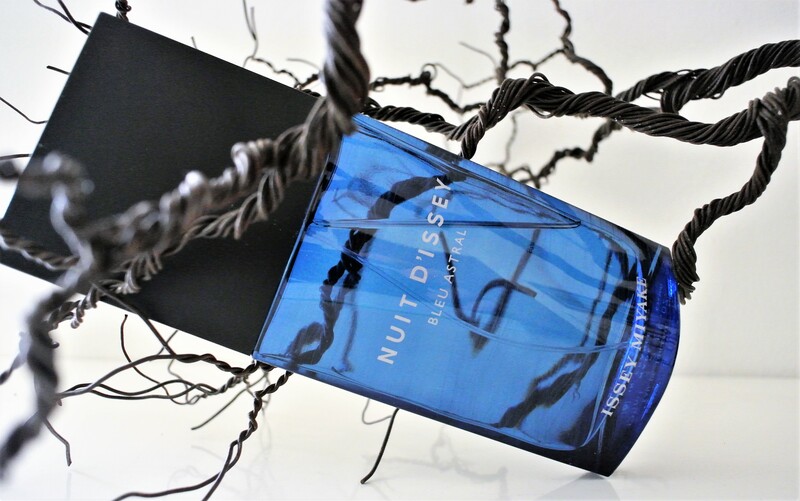 So Issey Miyake Nuit d’Issey Bleu Astral opens with a fresh burst of lime and Russian coriander. Then there’s a sensuous aspect with leather, ambery woods and vetiver notes. It’s very minimalist in a Japanese way and very effective. A case of less is more, and I want a lot more of it. Issey Miyake Nuit d’Issey Bleu Astral EDT, R965 for 75ml and R1 175 for 125ml. While there are many airy-fairy concepts when it comes to grooming and self-maintenance, beauty sleep is not one of them. There’s plenty of research which shows how the skin goes into regeneration mode when we sleep. And beauty sleep becomes even more important as we get older. 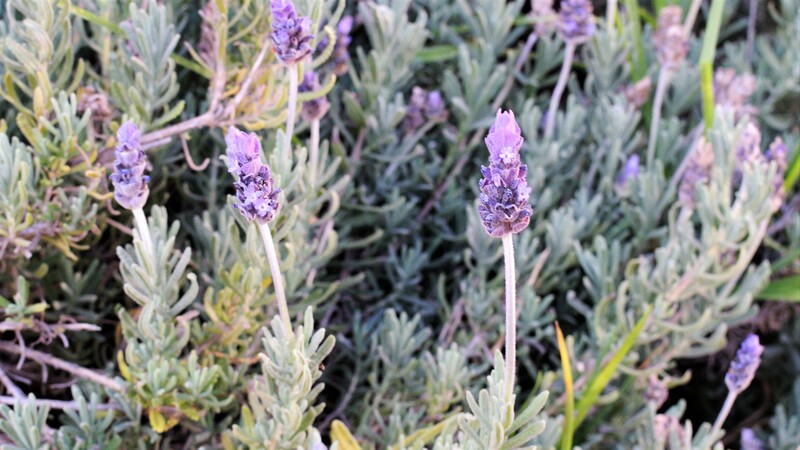 CALM DOWN: Lavender to relax. There are many things we can do to improve the quality of our beauty sleep. Most of these centre on reducing the hyper-stimulation of modern life. (Note to self: Do not post on Instagram before bedtime. You know you will not be able to help yourself replying to comments. Ditto copious amounts of tea and coffee. Self-lecture over.). If you are looking for a good read on the dire consequences of sleep deprivation, I would recommend The Sleep Revolution by Arianna Huffington (WH Allen). 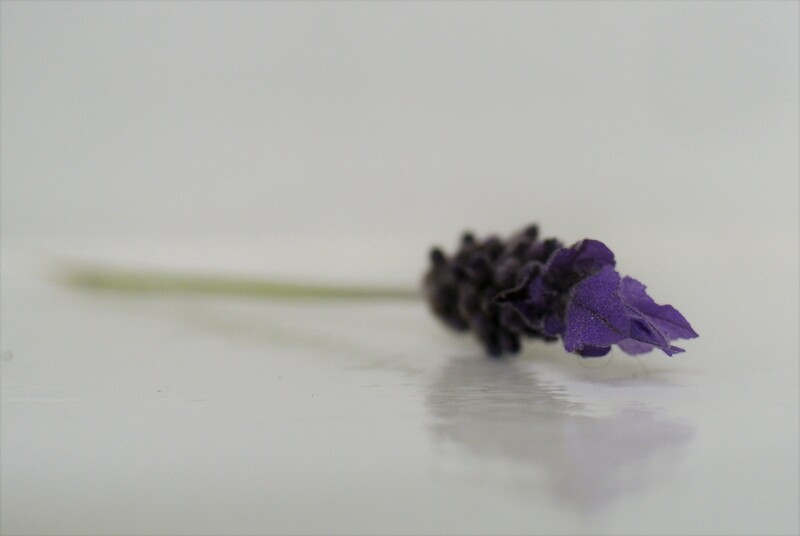 Lavender and camomile tea are well-known for their calming properties. So I am making a conscious effort to include these in my bed-time routine. 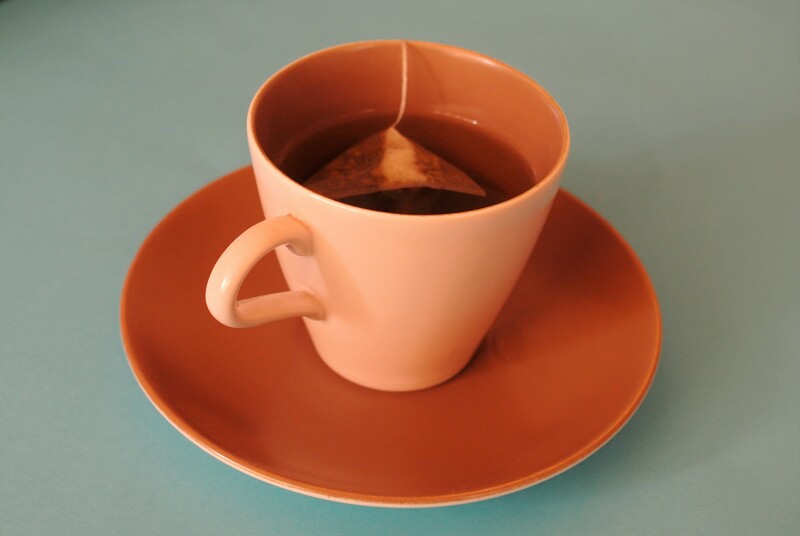 CUPPA SLEEP: More camomile, less caffeine. A good night’s rest will show on your face. But it’s also a good idea to incorporate the right products into your bedtime routine to maximise your beauty sleep. I have been using all of the products below for over a month. And while they are not all strictly bedtime products, they have all worked for me. TIRED AND TESTED: The beauty sleep quartet. It’s only recently that I have started using Elizabeth Arden products. This beauty sleep product for all skin types does exactly what it says. Its active ingredients include cabernet seed extract, a botanical complex of alpha and beta hydroxy acids, glycolic acid, salicylic acid and natural sugar extract. I have been applying Elizabeth Arden Visible Difference Peel and Reveal Revitalizing Mask once a week at night. I get a major kick from peeling it off after 20 minutes. 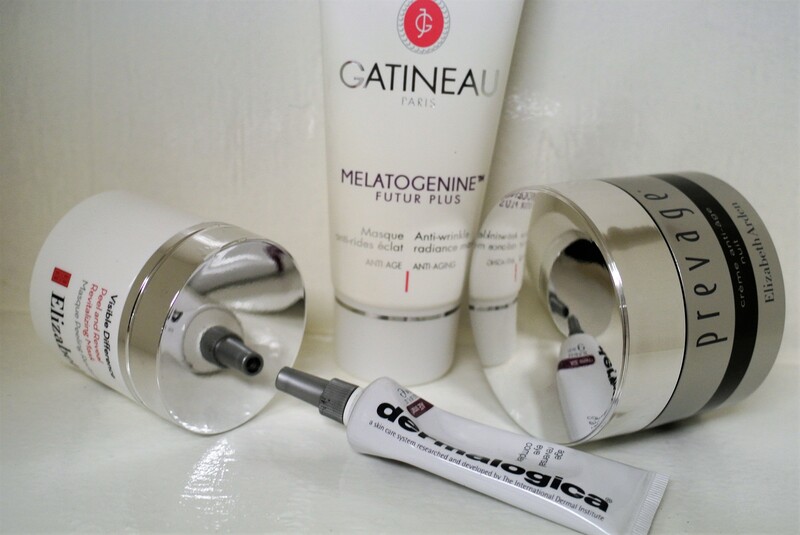 This superb beauty sleep product from the French pharmacy brand Gatineau comes with wrinkle-busting collagen, the company’s exclusive Melatogenine molecule and hyaluronic acid. If you are in a rush, it can be applied for 10 minutes. Even better, apply a thin layer and leave overnight for a more intensive anti-ageing treatment. It can be used on the face and around the eye area. Beauty sleep bonus! Prevage is Elizabeth Arden’s premium anti-ageing range, with super-slick packaging to match (yes, these things are important to me). Dehydrated skin? Slack skin? Wrinkles? Sun damaged skin? Prevage Anti-Aging Overnight Cream combats all of these with a tongue-twisting mix of Idebenone Ester (a powerful antioxidant), hydroxypinacolone-retinoate (a vitamin A derivative), lemon peel extract, vitamin A acetate, glycerine, shea and cocoa butter and an advanced moisture complex. It ain’t cheap, but it’s a top beauty sleep investment. Plus you will only need to use a little at a time. The area around the eye is super-delicate and is often the first to show signs of ageing. Fine lines, wrinkles, puffiness, dark circles and dryness… you know the look. Dermalogica Age Reversal Eye Complex contains a potent mix of ingredients to improve cell turnover, collagen production and firmness. These ingredients include retinol, vitamin B3, hyaluronic acid, algae extract and provitamin B5. Due to its high concentration of retinol, I used this on alternate nights for two weeks and then made it part of my bedtime routine. It’s not often that you will see “Made in South Africa” on the bottle of a luxury fragrance. But then Cape Town-based Agata Karolina can lay claim to being one of South Africa’s few perfumers. Her niche fragrance company, House of Gozdawa, produces very limited quantities of extraits de parfums. All of these are made with high-quality natural ingredients. For Agata, working with the cycles of nature is of utmost importance. This philosophy is carried through from the selection of her ingredients to the distillation process. WINDOW OF OPPORTUNITY: Agata Karolina of House of Gozdawa. 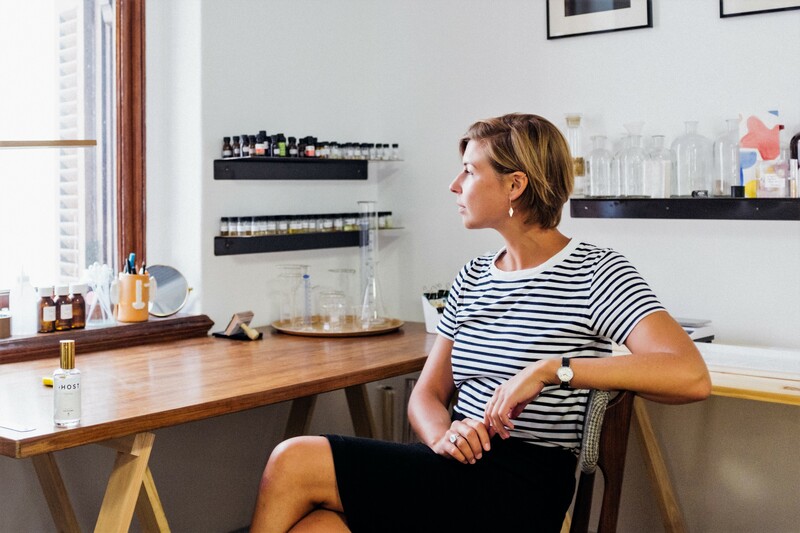 Although I have not met Agata (yet), her deep and highly personal connection to her art of perfume is unmistakable. When she sent me samples of House of Gozdawa’s Confessions Collection, these came with a hand-written letter. 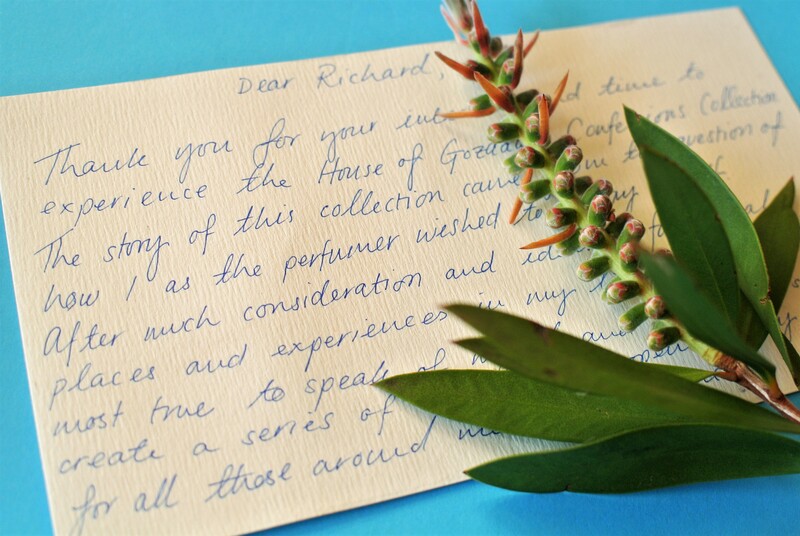 “As with all things in nature, these scents take their time to reveal their full story. I hope you enjoy experiencing that which they have to tell,” she wrote to me. MR DELIVERY: House of Gozdawa personal touch. There are six fragrances in the House of Gozdawa Confessions Collection: Marta, Andrea, Albert, Simo, Hel and Aga. What I like most about these scents is their unpretentious character. To my mind and nose, these fragrances could only come from Africa. I asked Karolina Agata about her preference for natural materials, her artisanal approach and her Confessions Collection. IT’S PERSONAL: Agata Karolina’s hand-written letter. How did you get into perfumery? Perfumery found me far in advance of me finding it. As a child I was always hypersensitive to spaces, smells and sounds and how they worked together. I enjoyed it as a personal pleasure. But for a very long time never considered it as a career. I was brought into the world of distilling, tinctures and natural oils through my mother and grandmother. These two women taught me everything I know and inspired a life deeply connected to nature. After working as a curator and project initiator in Europe, Asia and Africa, I finally decided to return to South Africa and pursue my passion for scent. I launched House of Gozdawa in 2015. 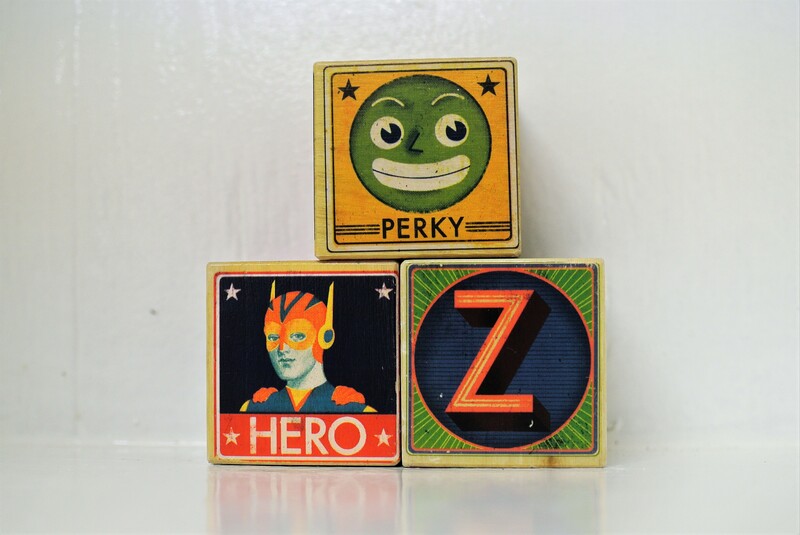 BOXES, LITTLE BOXES: Samples from the House of Gozdawa Confessions Collection. Are all your perfumes 100% natural? Why are natural perfumes so appealing to you? All House of Gozdawa scents use only 100% natural ingredients. No matter how many synthetics I have smelt, they have never been able to present me the depth a natural material carries. Essentially these ingredients are alive. They age and shift as they would in nature, continuously morphing into another phase of their existence. In connection with the skin these materials take on an even deeper depth. 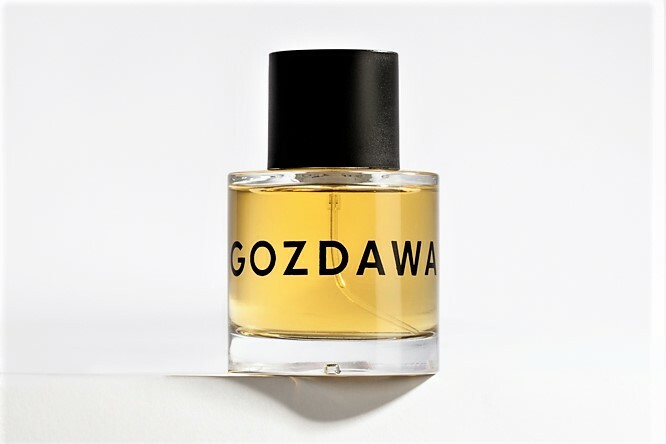 HOUSE OF GOZDAWA HEL: With notes of grapefruit, tuberose and cajeput. How do you ensure that your perfume-making process is also eco responsible? The farms and suppliers I work with in Southern Africa and across the African continent all follow eco responsible and sustainable practices. All materials are ordered directly and for the batches we create, I personally blend and bottle all of them to ensure no wastage occurs. Respect for your materials is as essential to creating a globally responsible product as much as any certification. HOUSE OF GOZDAWA MARTA: With notes of geranium, lemon, black pepper, carnation and wood. As a South Africa-based perfumer, where do you source most of your materials from? Most of my materials are sourced from the African continent. I do work with many materials from abroad, mostly those that are not yet available locally, or simply do not grow in our environments. Many of the ingredients we use are from wild harvest, which I do myself. These will be even more present in our new collections after the full extraction and ageing process is complete. One has to have a lot of patience when waiting a year or two for one ingredient to be ready. 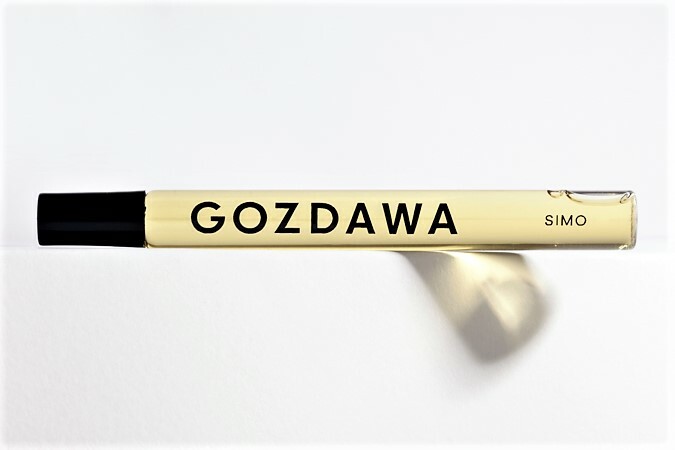 HOUSE OF GOZDAWA SIMO TRAVEL VIAL: With notes of crushed lemon rind, orange blossom, cedar wood, atlas and vetiver. For those who are more used to the conventions of mass market fragrances and who at first might not “get” your fragrances, what would you say to them? I often compare niche or luxury scents to taste kitchens pushing the boundaries of taste or of highest quality wine-makers perfecting the art of flavour from a single grape varietal. If you are an individual of passion in these areas, then why not afford yourself the quality of such an experience in the olfactive? ARTISANAL APPROACH: Agata Karolina transforms raw materials into intimate experiences. 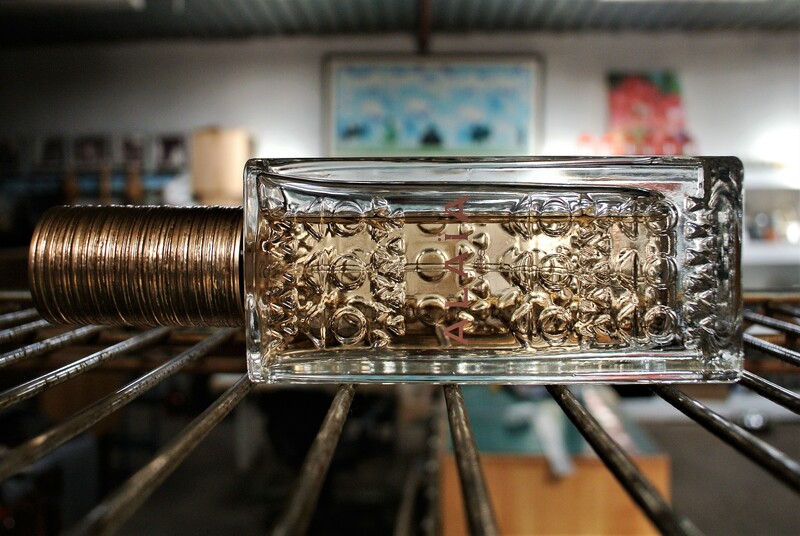 Chefs, winemakers and perfumers are some of our last genuine artisans. We take raw materials and manipulate them into deep and unexpected orchestrations for people to experience intimately. If this is not conviction enough, I encourage anyone to do a little experiment for themselves. Take a fresh juicy lemon and sprig of lavender. Scratch the surface of the lemon’s skin until the oil starts running out and spread it across the back of your hand. 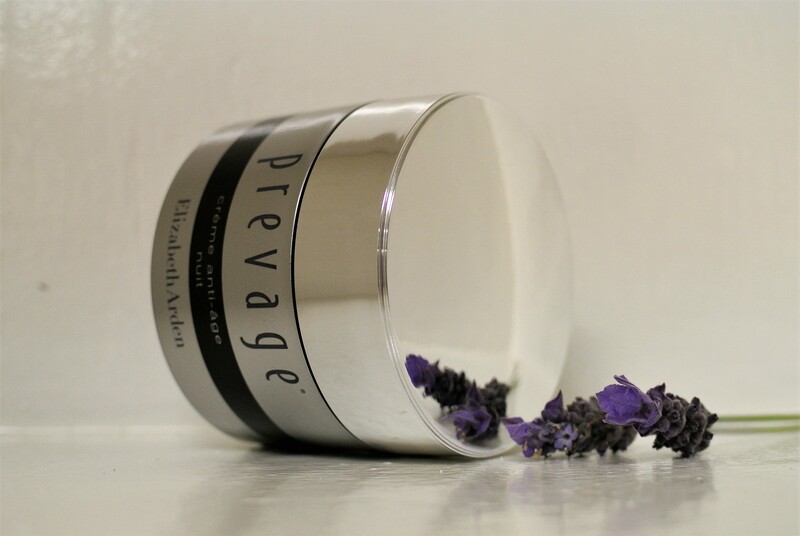 Crush the lavender between your fingers until the sticky oil finds its way onto your skin. Breathe these scents in deeply, smelling the oil on the surface of the lemon’s skin and then on your hand, paying attention to how the heat of your skin makes the scent react. Now take a deep smell of any conventional hand cream, bathroom spray or dish-washing liquid with the same ingredients. Which has more depth and quality? LAVENDER CRUSH: Are you a natural or synthetic kind of person? My favourite from your Confessions Collection is Aga. Tell us more about that extrait de parfum. I wanted to create a collection which I felt expressed something real and honest, rather than creating stories that had no context to the wearer. I decided to tell my own confession as the perfumer behind the brand. I chose six people in my life that over the years had influenced the person I had become, together creating the whole. 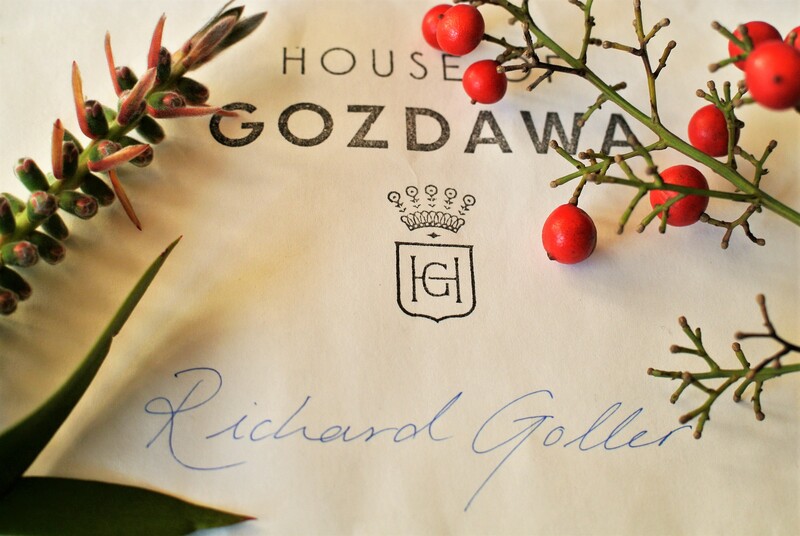 HOUSE OF GOZDAWA AGA: With notes of jasmine, rosemary, fynbos and dark fruits. Aga, The Romantic, is the persona of the collection that was created to reference a part of myself at the time. Aga is my nickname. I often exist in the arena of the heart and at the time I was questioning a lot about what I valued, wanted in my life and my connections with others. This scent reflects my choice and definition of that part of myself. It was an unnerving process to open myself so deeply and honestly to strangers. But the reward, as you have experienced yourself, was worth letting go of the fear to be fully open. The scent reflects spaces and moments which have moved this part of me the most in life. The ingredients – fynbos, jasmine, passionfruit, ravintsara – all capture the aspects and characteristics which I felt closest to. The fynbos is wild harvested and the tinctures are developed and distilled in house. For more information and to order any House of Gozdawa fragrances, https://houseofgozdawa.com. I have been mulling this post for some time. Why do so many of us buy into the notion that fragrances are specifically “male” and “female”, “him” and “her”, “homme” and “femme”? For a long time, I was also guilty of such self-limiting behaviour. In my defence (and this is admittedly a rather weak defence), I associated “women’s fragrances” with all things sickly sweet. Blame it on the joys of badly ventilated, open-plan offices where everything is to be shared. Of course, there’s so much more to female fragrances than candy overload. Just as there’s so much more to male fragrances than aquatic notes. A lot of women already know this fundamental truth. They buy men’s fragrances not only for their fathers, partners and sons. They buy men’s fragrances for themselves, because they realised they were missing out on a good thing. Your masculinity will not be questioned. Au contraire. It takes a very self-assured man to be brave enough to explore a whole new world of possibilities. It increases your options. If buying a new fragrance, gets you going, just think about all the choices you will now have at your disposal. Fact: Floral notes work very well on men, especially roses. Next time you are out and about buying a fragrance for yourself, make a detour via the female counters or shelves. If you are not quite ready to say you are looking for a female fragrance for yourself, a little lie will be acceptable. “I am looking for a great rose fragrance for my girlfriend” will do. Allow yourself some initial olfactory confusion, and even revulsion, at first. You are just retraining your brain and sense of smell to respond to new stimuli. As with any fragrance, experiment until you find what works for you. And always try the fragrance on your skin. With its marine opening and minimalist character, Issey Miyake L’Eau d’Issey Pure EDT is a gentle intro to the world of female fragrances. Then you will be hooked by its jasmine, lily-of-the-valley and orange blossoms. Methinks the water-drop bottle design has a tool-like appearance. Yes, your mama will probably have several Elizabeth Arden fragrances and she knows best. 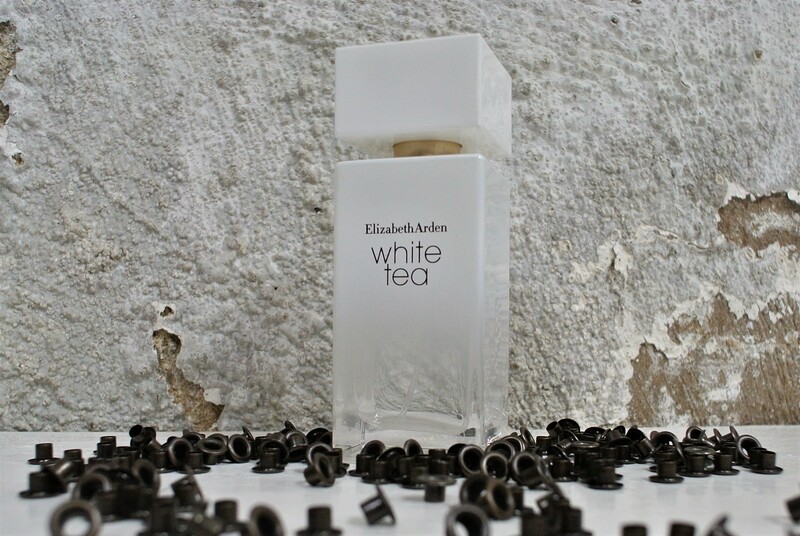 Like its namesake, Elizabeth Arden White Tea is a relaxing and comfortable scent, with notes of fern, the sea, clary sage, white tea, tonka and musks capturing this mood so well. You should already know Viktor & Rolf Spicebomb. While Viktor & Rolf Flowerbomb EDP Extreme provides some floral fireworks in the form of jasmine, orchid, osmanthus and freesia notes, the major helping of vanilla gives it serious sensuality. There are only five listed notes in Alaia EDP Blanche: powder, solar, vanilla, musk and white flowers. It’s very elegantly on the right side of sweet. 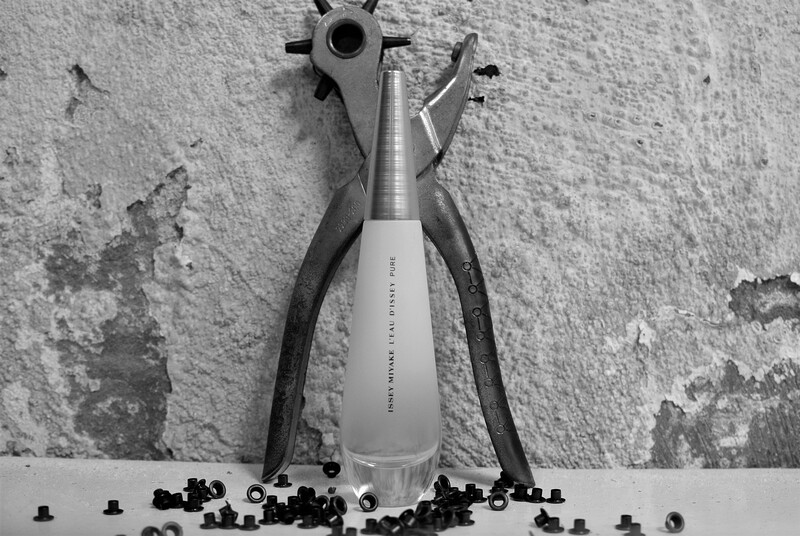 If simplicity is the ultimate sophistication, Alaia EDP Blanche scores big time. A big fragrance for big boys and girls. 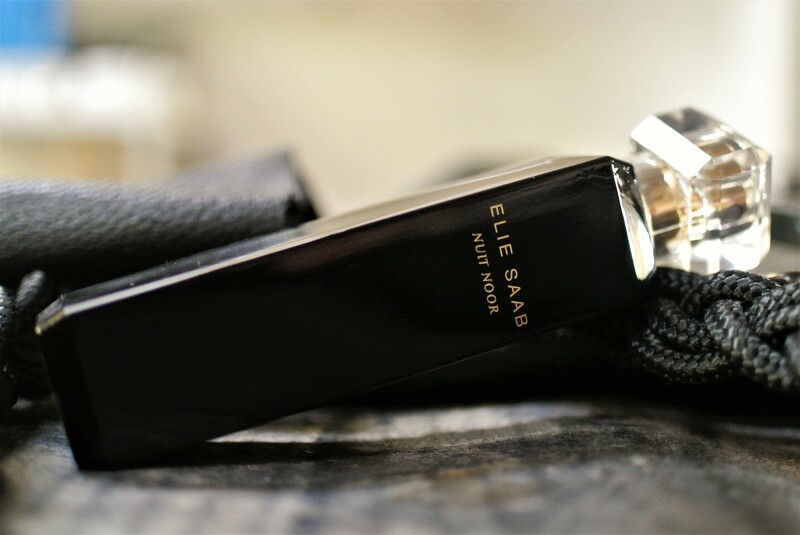 Rose takes the leading role in Elie Saab Nuit Noor EDP. Ylang-ylang, wood, incense, patchouli and black pepper add to the sense of drama. Master perfumer Francis Kurkdijan created this one, so top quality assured. Don’t judge a perfume by its lurid pink bottle. 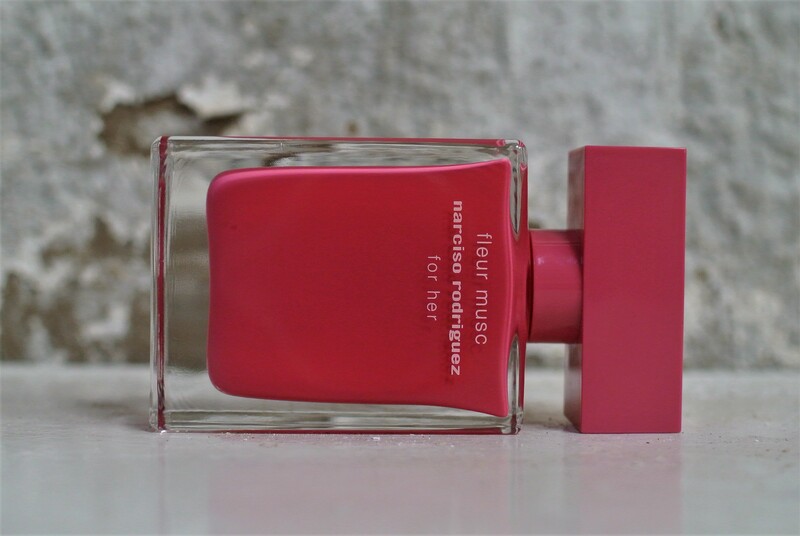 I did not like Narciso Rodriguez Fleur Musc For Her EDP at all when I first tried it almost six months ago. What was I thinking! Rose, peonies, pink peppercorns, patchouli, musk and amber make this a superb, stand-out fragrance. South Africa might be known for many things, including Nelson Mandela, its natural beauty, progressive constitution and multi-culturalism. But it’s not regarded as a big player in the global beauty industry. However, ambitious South African beauty entrepreneurs such as Marisa Dimitriadis are slowly changing that reality. Dimitriadis is the brains behind thriving beauty brands. These include The Spa Consultants (a spa development consultancy), Spalicious (a range of manicure, pedicure and body products) and Six Sensational Skincare (a comprehensive skincare range). 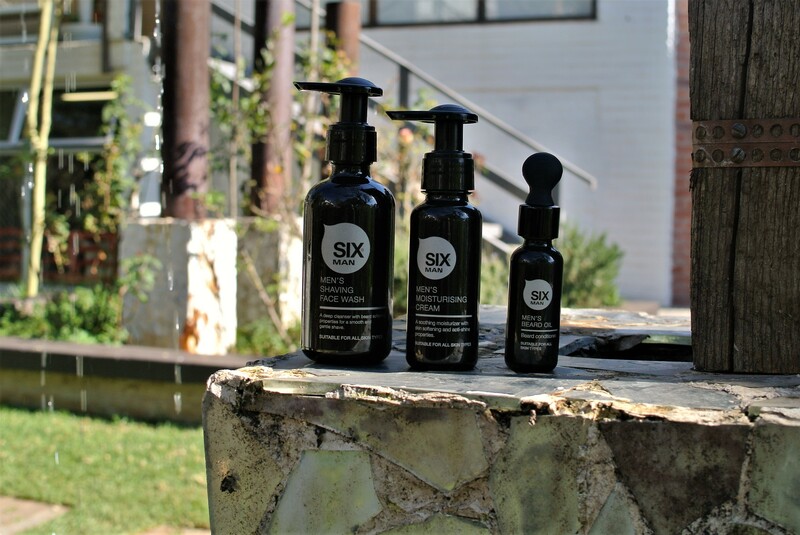 Most recently, in 2016, Dimitriadis launched the Six Man skincare range. Currently, she exports to Mauritius, Angola, Mozambique and Namibia. Sri Lanka is next on the expansion agenda. BEAUTY ENTREPRENEUR: Marisa Dimitriadis, the brains behind The Spa Consultants, Spalicious, Six Sensational Skincare and Six Man. 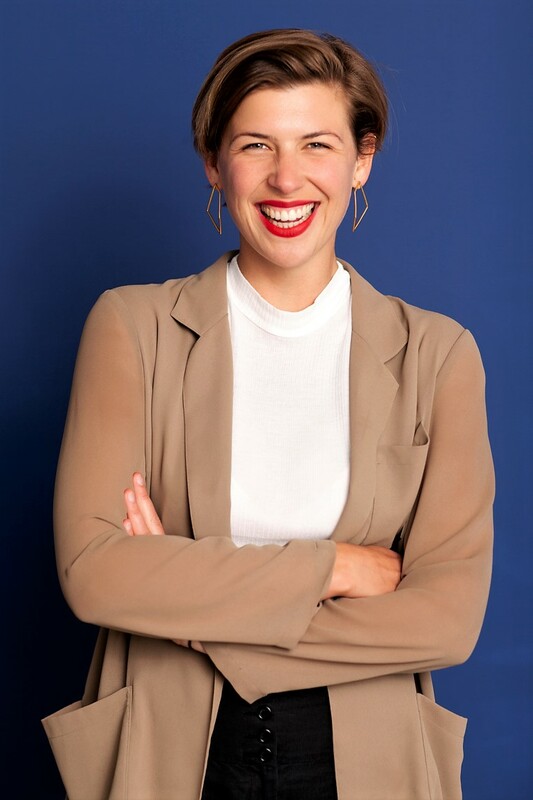 Dimitriadis has put her extensive experience in the beauty industry to good use over the last decade by launching her own beauty businesses. Each of these brands is guided by her philosophy. “Prevention is better, easier and less costly than cure. I believe in using every single product available to treat my skin and body for the specific needs it has at that specific time,” she says. 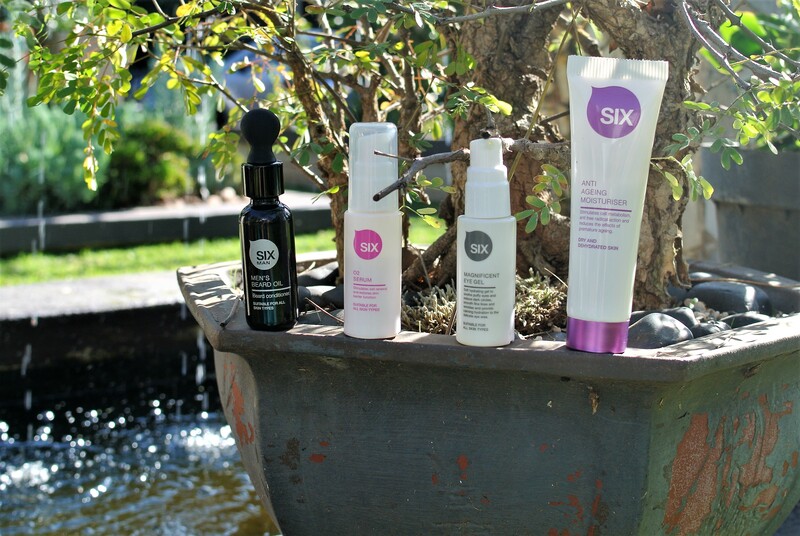 MADE IN (SUNNY) SOUTH AFRICA: Six Sensational Skincare and Six Man products. Here are my five top reasons for checking out this beauty entrepreneur’s various brands. Dimitriadis used to rely on third parties for advice on product development. But like any good entrepreneur, she realised certain things needed to remain under her control. “Now that I am in control of product development, I am so much more in tune with trends in skincare and ingredients. I watch all brands’ activity, especially the multinational retail brands. I try everything that looks or sounds interesting,” she says. 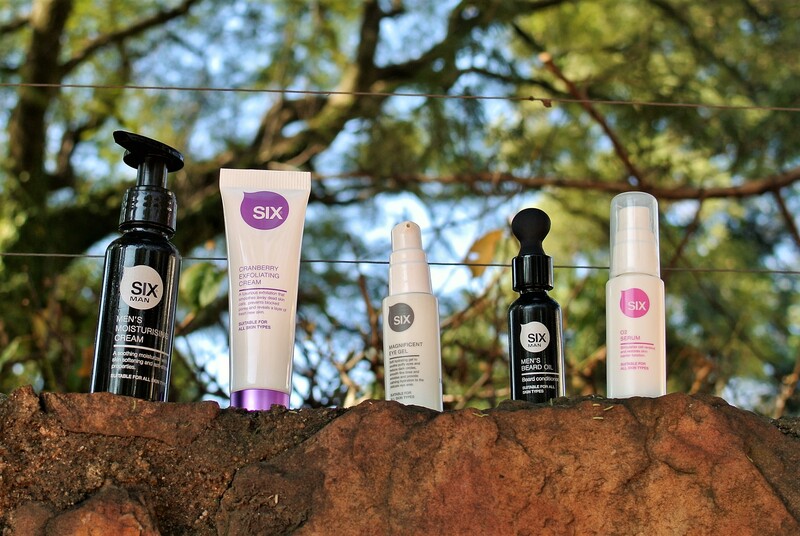 Launched in 2010, the Six Sensational Skincare range encompasses a wide variety of products. From cleansers and moisturisers to masks, serums and exfoliators, you will find it here. Six Sensational Skincare products target a wide variety of conditions, including oily skin, pigmentation, ageing and dehydration. All the products are made with a high percentage of active ingredients. 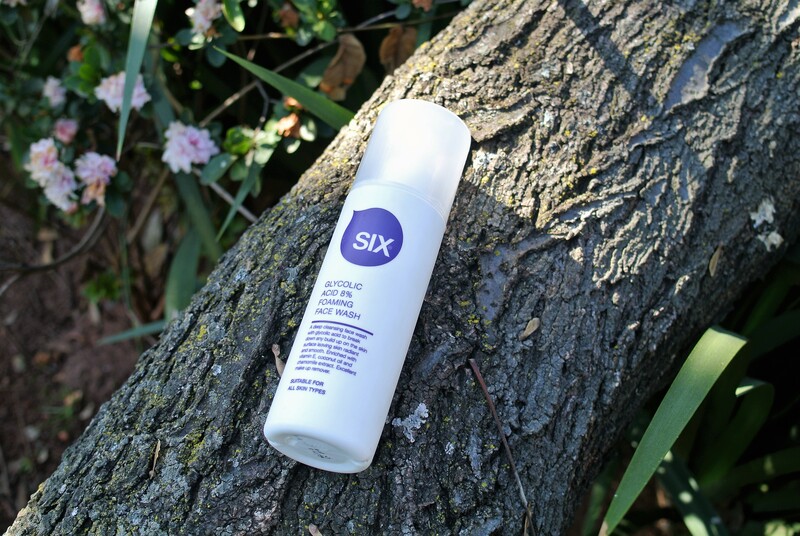 Fragroom product recommendation: Six Sensational Skincare Glycolic Acid 8% Foaming Face Wash.
A few months ago I gave this product the thumbs up. 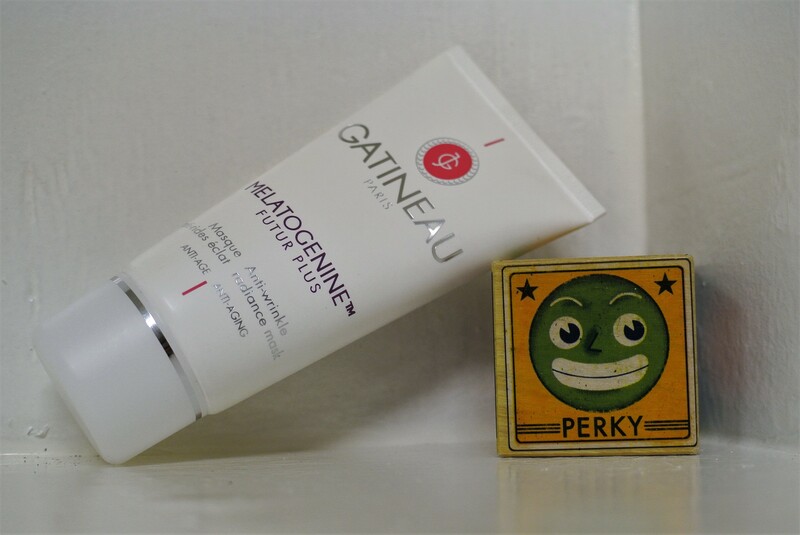 It delivers on its promise of breaking down skin surface build-up, without stripping my skin. 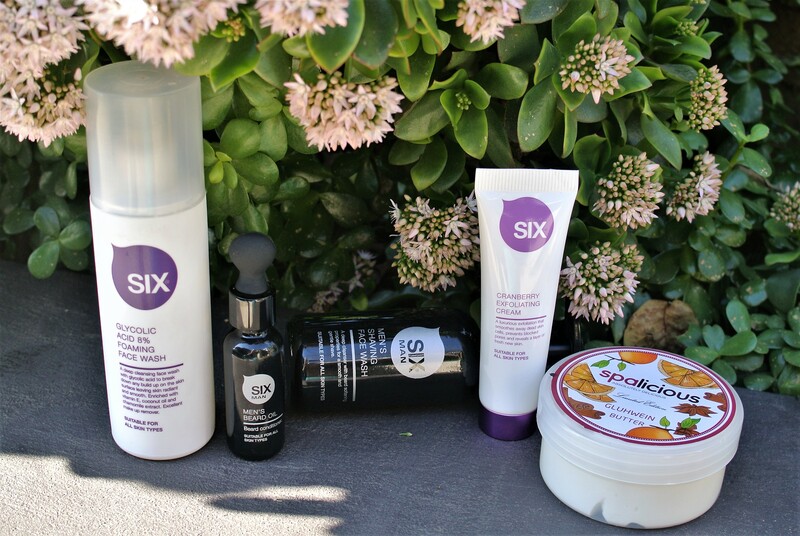 Although their pretty packaging might say otherwise, Six Sensational Skincare and Spalicious are perfectly good for men to use. But Dimitriadis spotted the need for a skincare range that targets the specific grooming needs of men. Six Man includes three high-performance, no-nonsense products. These include the Men’s Shaving Face Wash, Men’s Moisturising Cream and Men’s Beard Oil. Fragroom product recommendation: Six Man Men’s Shaving Face Wash. This cleanser and shaving preparation in one is made with aloe leaf extract and nettle. All the Six Man products score double-duty points. 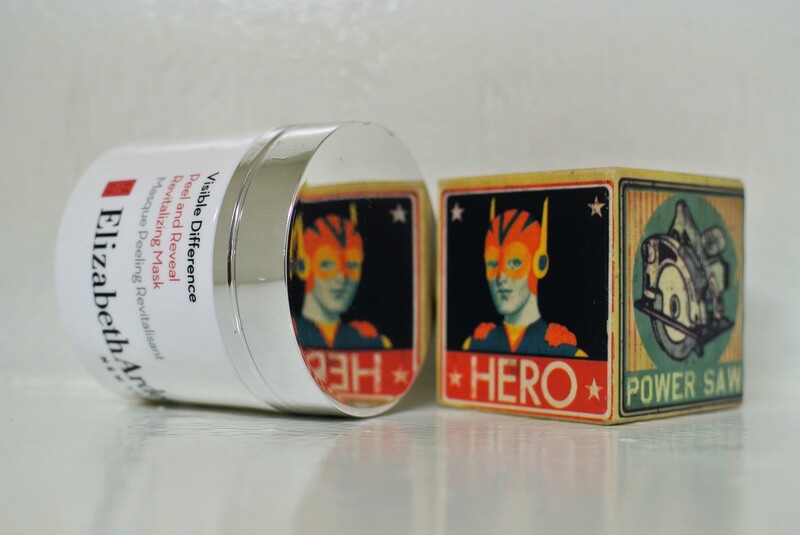 DOUBLE DUTY: Six Man Men’s Shaving Face Wash, Six Man Men’s Moisturising Cream and Six Man Men’s Beard Oil. Dimitriadis knows that men are suckers for pampering (although they often don’t want to admit it). So she launched four male-specific treatments, including the Six Man on the Move and Six Man Energizing Facial. Fragroom treatment recommendation: Six Man High Performance AHA Skin Peel. 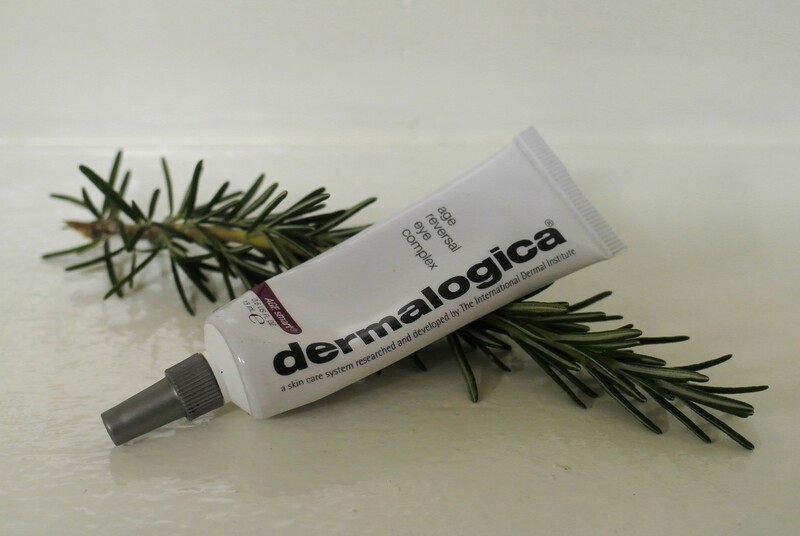 With lactic and glycolic acids, it combats spots, fine lines and dehydration. The 30-minute treatment left me feeling and looking not-so-47. LIMITED EDITION (TRULY): Spalicious Gluhwein Butter. I am usually highly sceptical of limited editions. Often they just reek of a marketing cash-in. But Dimitriadis assured this journalist that her limited editions are indeed the real deal. Made in limited quantities, they are available only for three months from launch. I received the limited-edition Spalicious Gluhwein Gift Pack, containing Gluhwein Butter, Gluhwein Soak and Gluhwein Scrub. The nourishing Gluhwein Butter stood out for me. Although methinks its shimmer is probably best suited to a night out for the girls. For more information, go to www.thespaconsultants.co.za, spalicious.co.za and sixskincare.com.